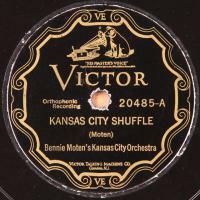 Fine 20's Kansas City jazz by the great Bennie Moten's Kansas City Orchestra. 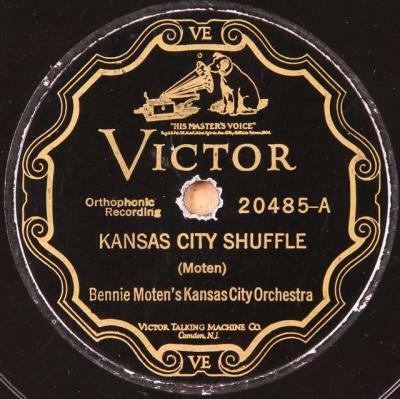 Condition: V; Plays loud and strong but some light t moderate distortion result of some light stripping. Scuffing and a light scratch or two.